Upon booking, we'll have you complete our simple content questionnaire and schedule our 1 hour initial consultation. Week 1 of design-time starts with our consultation call and then I hit the ground running creating your website. It's important that you are available during this time for questions that may arise! Week 2 starts with a private link where you can review your website. You have a full week to review your website and request unlimited edits! Week 2 ends with launch day! Before the website launch, I'll make sure you are trained on how to edit your site so that you feel comfortable going forward! You now have a brand new website! 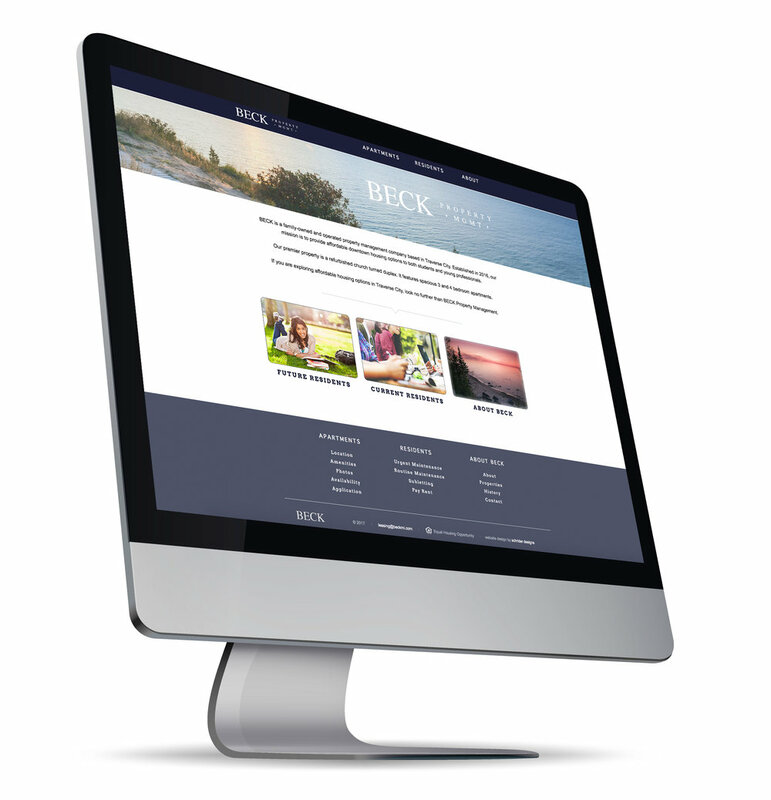 Investment starting rate is based on a SquareSpace website design. Wordpress design may be recommended based on your business' needs and would require an additional cost. Pricing does not include annual hosting/email costs paid directly to host or domain name annual fees. The essential package not a good fit?